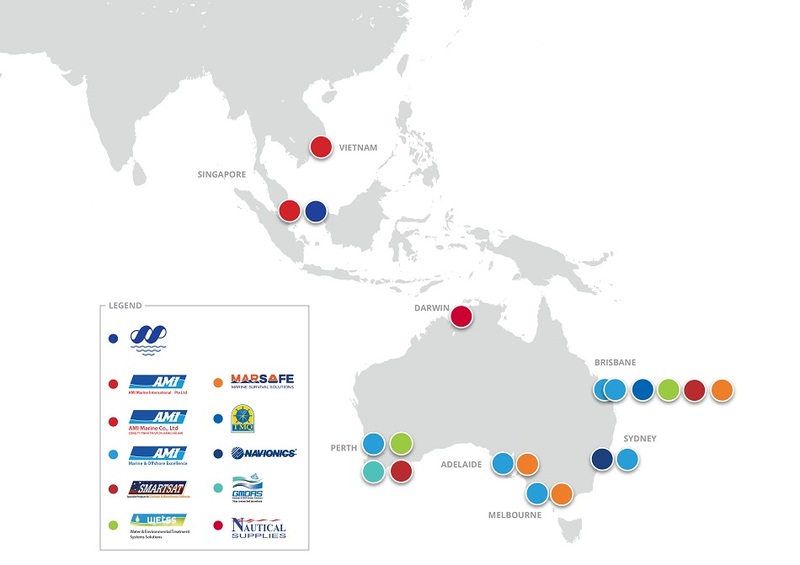 GMDAS (Global Maritime Data and Airtime Services) is a one-stop destination for all satellite communications requirements in the Australasia region. 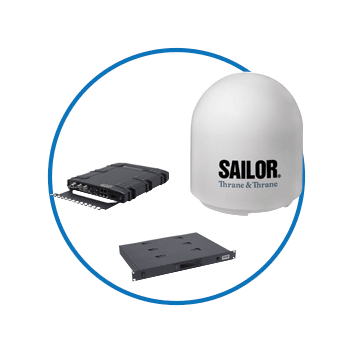 Our product range includes technology from Inmarsat, Iridium and VSAT. 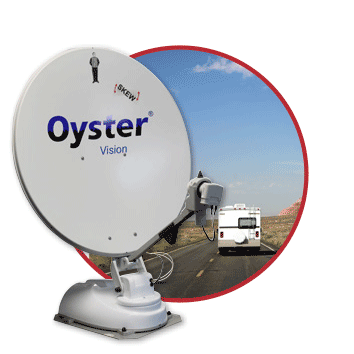 Smartsat is Australia's leading supplier of fully automatic satellite systems for caravans and motor homes. It is also Australia's sole importer of Europe's best-selling Oyster systems. Water and Environmental Treatment Systems/Solutions (WETSS) is one of the latest additions to the AMI group of companies. 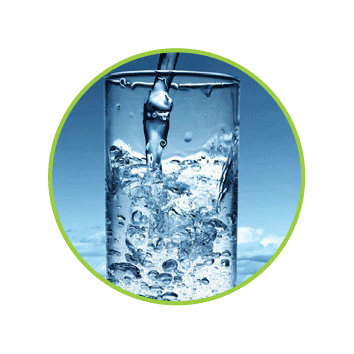 WETSS focus is on water treatment for Marine, Offshore and Land Based applications. AMI Sales: a full scope provider of Sales and Service for Leisure and Commercial Marine. Ideally positioned to provide the best solutions for ship/boat builders, chandleries & marine sales. AMI has a long established reputation with major shipyards and builders, and an extensive service capability across leisure, commercial, defence & offshore projects. 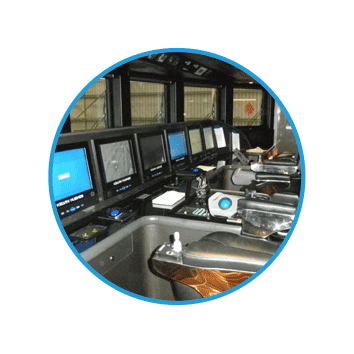 Primary areas of expertise include navigation equipments, satcomms, radio, thrusters/engine controls and marine equipment. 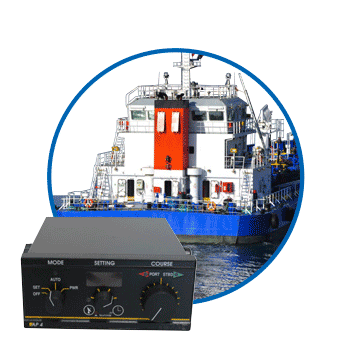 Shipmatic Singapore Pte Ltd established in 1992, based in Singapore with service partners in Vietnam and Australia to provide servicing of marine navigational electronic equipments. 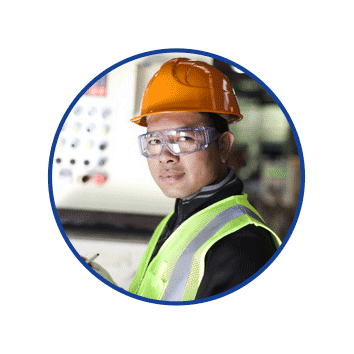 The South East Asian arm of AMI, AMI Marine International is a base of operations for ship service and sales support throughout the region. A spe cialist in GMDSS, and Nav/Comm sales and service, AMI Marine International works closely with key shipbuilders and yards, as well as vessel owners to carry out surveys and installations. 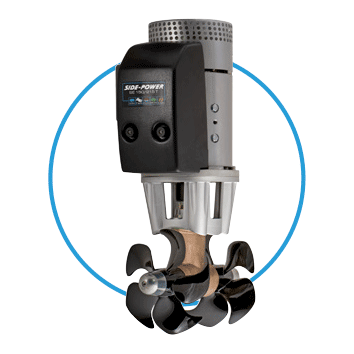 AMI Marine Co., Ltd supports commercial fishermen, Shipyards, Service and Commercial vessels in the region, offering the latest in Marine Electronics, equipment and products. Service capabilities available across all equipment stocked. 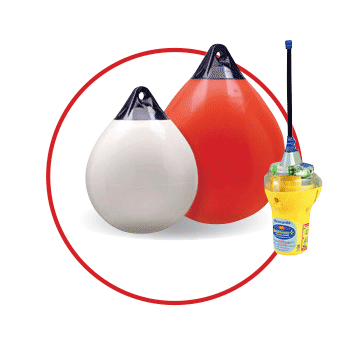 MARSAFE specialises in the sales and service of marine safety equipment and has done so since December 1985. 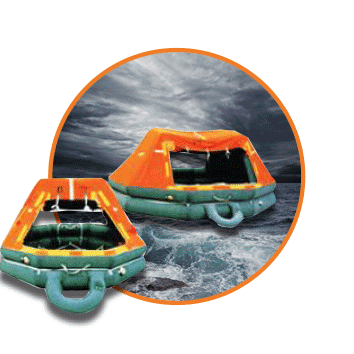 MARSAFE is the largest Australian owned life raft service and supply company. Everybody is familiar with GPS as used in cars and airline displays that show the progress of flight. Not everybody is aware that Navionics is the one that pioneered it all. 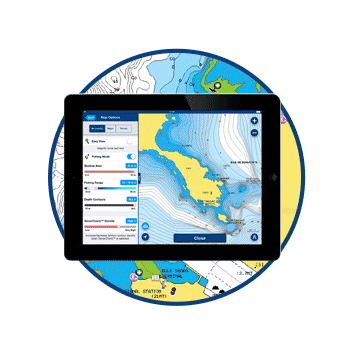 Navionics manufacture leading charts for Australia & world wide. TMQ International Pty Ltd is a 100% Australian owned and operated manufacturer / wholesaler of high quality marine based products, supplying the professional, commercial and recreational marine industries. Nautical Supplies is a Darwin based marine retail supply business established over 35 years ago with a reputation as the premier supplier of ships chandlery, safety equipment, & sail-making services.